I Am Heath Ledger documentary was "cathartic" for actor's family. For Heath Ledger's sister, watching the film about his life was "cathartic." 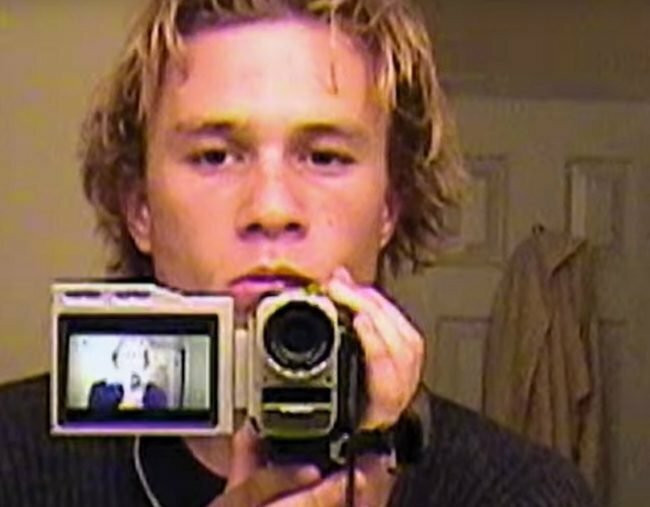 For Heath Ledger’s countless fans, a new documentary about his life offers a never-before-seen glimpse behind the scenes. However, I am Heath Ledger has been equally touching for those closest to the late actor — his family. As Heath’s sister Kate explained on The Project on Wednesday night, the Dark Knight star was “incredibly private”, so watching such intimate footage of him was an emotional experience. While it’s almost 10 years since her brother died from a fatal mix of prescription drugs and sleeping pills, Kate admitted she still finds it “very hard” to watch his movies. But that’s slowly changing. “I now have 13-year-old girls who are wanting to see the films. So, through them I’m finding that it’s become a little easier for me to see the joy that it gives them,” she said. Sadly, there is plenty the world will never know about Heath Ledger, but Kate did leave us with one fascinating tidbit: one of his great passions in life was chess. "No-one could beat him from the age of about 10. 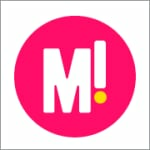 So, my dad taught him, and then, I think, he regretted teaching him," she laughed. "He was only a few points off becoming, like, a grand master." What was your favourite Heath Ledger movie?